I just got this in my inbox from Color Club/Art Club, and lemme tell you... I am beyond excited. 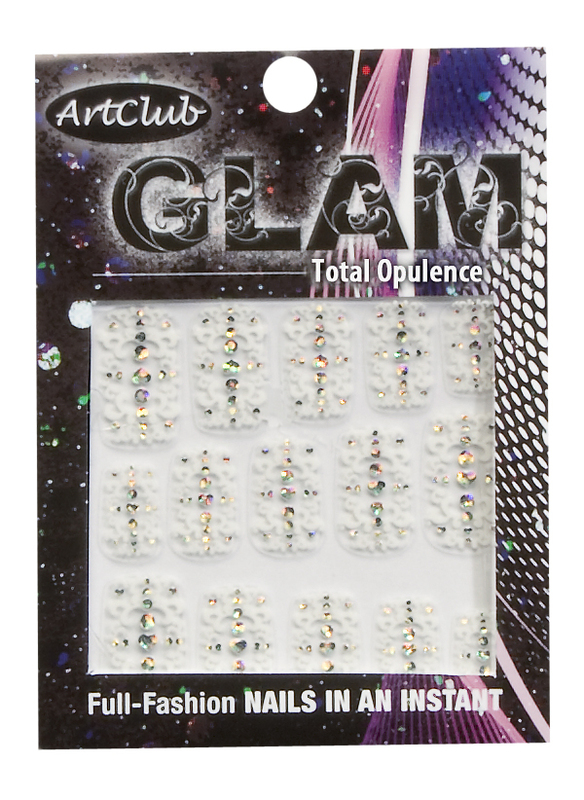 Art Club GLAM decals are self-stick decals that you lay right over your nail. 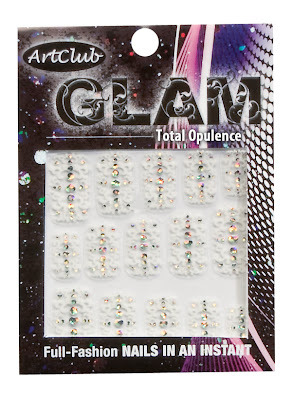 Apply a top coat and you are done. 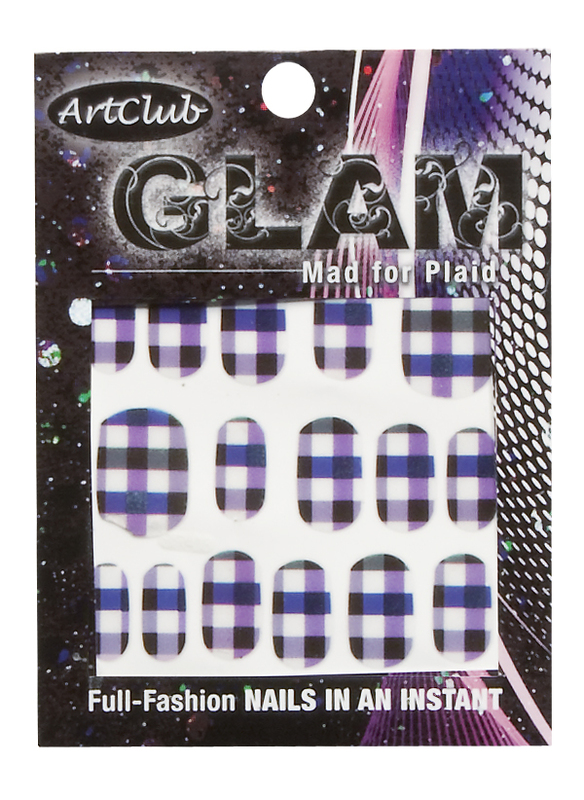 You can also mix and match the patterns, embed them in gel or apply them over an existing manicure. Here are 2 images I received from Color Club, though if you check on their website, they have tons more designs. I can't wait to try these. All images were provided by Color Club/Art Club's PR. I can't wait to see the plaid ones on nails! plaid is always super cute.